The dietary fiber is the part of the plants or carbohydrates that are resistant to digestion and absorption in the small intestine. 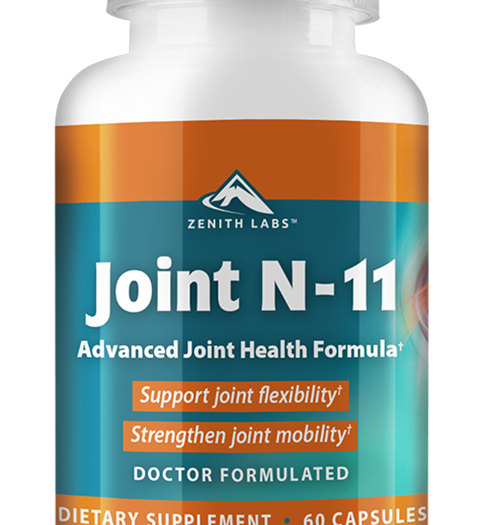 It represents a healthy component for your body, because it helps in the retention of water, oil, viscosity, formation of gels and absorption of macronutrients and toxins. The recommended daily intake of soluble fiber is 25 g for women and 38 g for men, although people usually do not reach this level. Dietary fiber can be divided, by its degree of solubility in water, into soluble fiber and insoluble fiber. Soluble fiber helps you attract water to the intestine, which can improve your regular toilet function. Likewise, this fiber can help reduce cholesterol and blood sugar levels. Discover which the main sources of soluble fiber are. Black beans contain a form of soluble fiber that becomes gummy in water, called pectin . The pectin delays the emptying of the stomach, making you feel full longer, giving your body in turn, more time to absorb nutrients. Black beans, in addition to providing iron and protein, are highly recommended if you are on a diet, since they are low in fat and calories. Only one cup of black beans can provide you with 15 grams of soluble fiber; this represents the approximate half of your recommended daily requirement, although it is the average of what people usually consume per day. 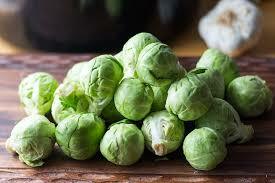 Brussels sprouts, besides fighting cancer and being full of vitamins and minerals, gives you 4 grams of fiber per cup. This fiber feeds good intestinal bacteria, while producing vitamins K and E and other positive fatty acids that support your intestinal lining. Avocados, in addition to having a high content of dietary fiber, are an excellent source of monounsaturated fats, potassium and vitamin E for your health. One serving of avocado (about 1/3) can contain almost 5 grams of fiber, of which almost 1.5 are soluble fiber. 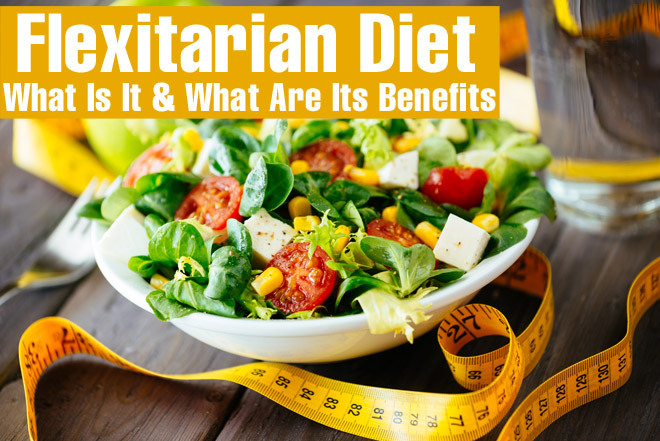 In addition, it has lower amounts of antinutrients, oxalates and phytates, which reduce the absorption of minerals. Broccoli provides 2.6 g of dietary fiber per 100 grams of the food, of which more than half are soluble fiber. In addition to being antioxidant and anticancer, broccoli has a high content of vitamin K , necessary for the coagulation in your blood; also, it gives you a high amount of potassium, folic acid and vitamin C.
Pears are a great source of vitamin C, potassium and antioxidants, but because of their fructose and sorbitol content, they can have a significant laxative effect with which you should be careful if you suffer from irritable bowel syndrome. 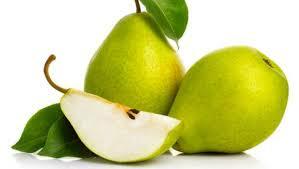 A medium pear can contain 5.5 gr. of fiber, of which almost 30% are soluble fiber, contributed mainly by pectin. The beans give you 3 g of fiber per 3/4 cup of cooked beans. They are a good source of soluble fiber, especially for pectin; they also give you iron, calcium, proteins and complex carbohydrates. Carrots are a great source of beta carotene, which is converted to vitamin A, essential for your vist to and, especially night vision. A cup of chopped carrots brings you almost 5 g of dietary fiber, of which a little more than half are soluble fiber. An old proverb says: “eating apples keeps you away from the doctor”, and its true! Because apples only contribute 1 g of soluble fiber per medium apple; But apple pectin greatly reduces the risk of heart disease and other chronic diseases. 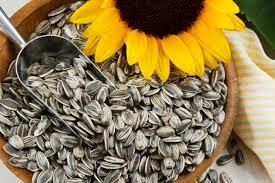 Sunflower seeds, in addition to being a very good snack, give you 12 g of dietary fiber per cup, of which 1/3 are soluble fiber. 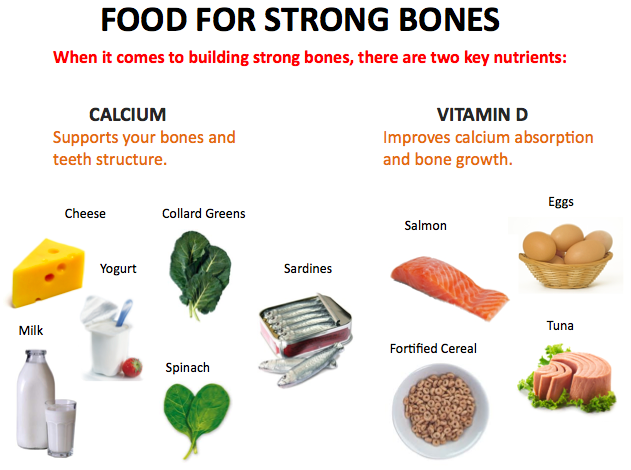 They are also rich in protein, magnesium, selenium, iron and monounsaturated and polyunsaturated fats, beneficial for your body. The oats contains almost 10 grams of dietary fiber per cup, of which more than half are soluble fiber, most beta-glucan. The beta-glucan is a soluble form of fiber that gives oatmeal its creamy texture, also associated with reducing bad cholesterol and glucose control in the blood. That is why the daily intake of beta-glucan can reduce your risk of heart disease. Why should you eat more soluble fiber? The dietary fiber is considered a prebiotic that promotes the development of intestinal fiber, generating a better heart function and promoting the laxative action. Incorporating sufficient levels of dietary fiber in your diet is very important, since it lowers the levels of cholesterol and triglycerides in your body, thus reducing the risks of you contracting arterial and coronary diseases. Particularly, soluble fiber generates a gel capsule that traps cholesterol, triglycerides and bile acids that prevent their absorption in the intestine. 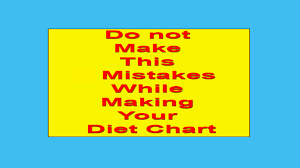 For this, it is important that you drink plenty of water along with your intake, in a way that helps your digestion. Also, pectin, present in most of these fibers is one of the main responsible for regulating the sugar in your bloodstream and reducing the “bad” cholesterol. 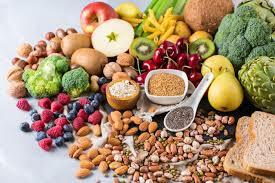 If all these tips motivate you to incorporate more soluble fiber into your diet, start gradually to gradually accumulate it, knowing also that all fruits, vegetables and legumes contain some degree of soluble fiber, especially those that we have mentioned previously. 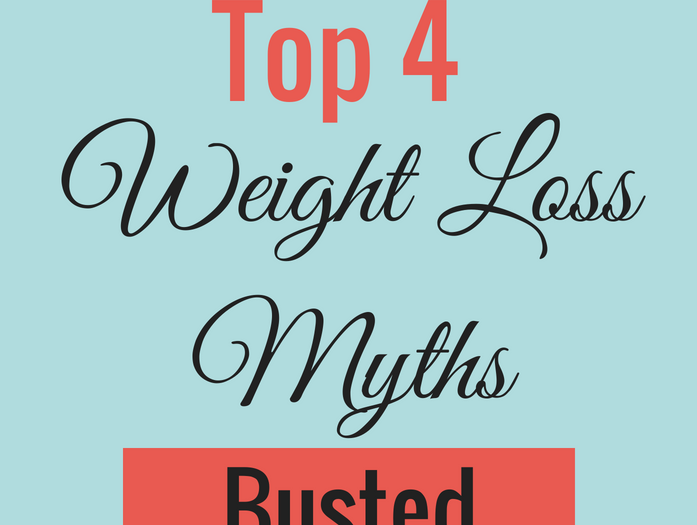 The 6 causes why you do not lose weight in a ketogenic diet?